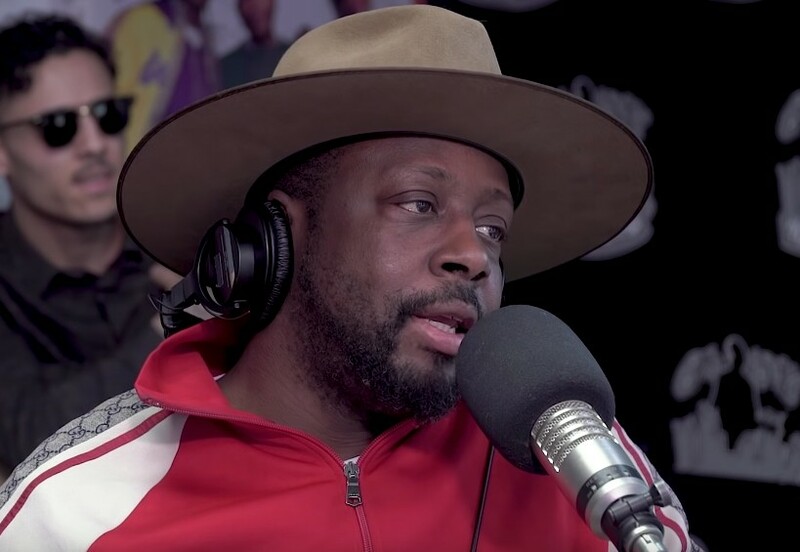 I apologize because I am a few days late on this but not too long ago the legendary Wyclef Jean stopped by the neighborhood to chop it up with Big Boy + his team. You will find them speaking about music being the most important thing in his life, partnering with Heads Music, developing talent, locking in a big deal with Netflix, the current state of music, coming up in the 90’s, being looked at as a leader by the youth, writing timeless music, being two years in to building a hip-hop guitar, his Wyclef goes back to school compilations, working with dope younger artists on that tape such as Ausar, Fugees and so much more. Gain some insight from one of the most knowledgeable musicians alive by pressing play below!